Middle school is scary – for parents and kids. Many children have scary thoughts about middle school. From worrying about peer pressure, locker combinations, homework, hormones, to new teachers, starting sixth grade can be nerve wracking for many elementary students – even the tough ones. But you can help your child. Empathy can go a long way with a child as can listening to their concerns without solving them. With the right guidelines, your child can overcome middle school fears and have the best middle school experiences. When elementary-school students graduate and prepare for middle school, they develop scary thoughts about friendship. Unlike elementary school where they occupy a single class and get to relate with other kids in their class, middle school students change classrooms, and meet other students. Just yesterday, I spoke with a fifth-grade student who sited her biggest worry as the class room swap. Not the homework, not the bullying- but the change of classrooms. With that change comes MANY complications including the new people, new teachers and organization. Girls get worried about the competition in cliques and boys have to prove that they’re not so different after all. How You Can Fix It – You don’t have to fix this problem by telling your child what to do. Simply ask them questions that indicate their fears. Listen to them give reasons why they think the new students may be different from their old group. Many schools offer summer camps. Contact that PTA to see if the school is offering summer programs. You might also reach out to neighborhood Facebook groups to see if there are popular neighborhood summer camps that might introduce your child to a variety of new friends. Meeting new teachers can be an unpredictable and confusing experience. And students in middle school get worried about not being liked by their new teachers. Such fears are often based on the fact that tweens usually relate with one teacher throughout their elementary years. Assure your child that she can talk to her teachers – and you – whenever she has any problems with her classes or classmates. It might also be a good opportunity to introduce yourself to the school counselor so your child might have another person to confide in should the first day nerves kick in. Forgetting a locker combination might seem like a silly concern- but it is one that MANY students share. Think about what it might mean to forget the combination? Late for class, missing books, looking silly – it’s huge! Students in middle school are often new to combination locks. So, it’s possible that your child might be bothered about forgetting the locker combination. Besides, middle schoolers hardly have sufficient time in between classes. As a result, your child may be right about not recalling the correct combination. And he might have not access to his books. Some schools in Orlando have done away with middle school lockers! This brings a new challenge as students are forced to carry 1000 pounds of books on their backs like pack mules. How You Can Fix It – A perfect way to help your child figure out his combination locks is to buy a combination lock to practice with. If your child has enough time getting familiar with the locks before the school year commences, they shouldn’t have difficulties with their locker. Does your child hate numbers? 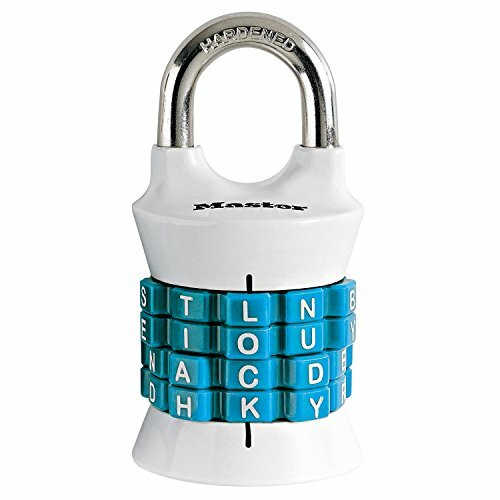 This Master Lock brand lock has word codes! It’s true that middle school gets tougher. Classes increase and homework keeps coming. But that doesn’t mean your child won’t have their night time to rest or some evening time to relax. How You Can Fix It – Help your child understand that homework may increase but it won’t be unbearable. Getting into a routine and schedule now will be helpful. 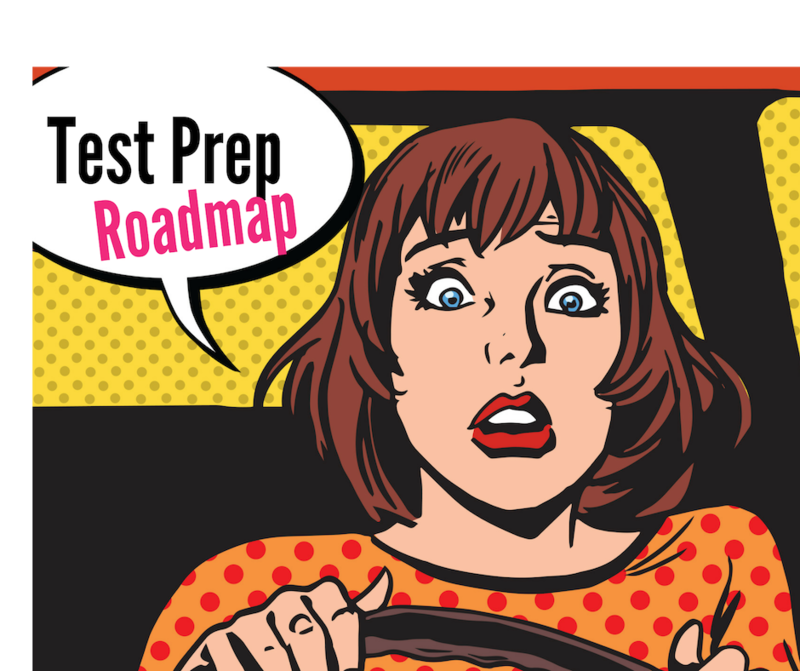 In addition, looking into a study skills prep course, like The Homework Playbook course I am offering this summer, will teach students the vital skills they need to handle the transition. Bullying is a word that is used often – but sometimes without understanding. Kids are mean. People are mean. But bullying is a specific action that requires an imbalance of power and consistency. As students prepare for middle school, they worry about being the same as others. Other preteens also think that an intimidating kid could verbally or physically abuse them. How You Can Fix It – Allow your child express her fears. Listen; don’t shut them up. Next, have a conversation about what they might have already witnessed in terms of mistreatment of friends and strangers. How can they react? Who can they reach out to for help? Another important question to ask, even though it is a hard one, is how did they contribute to the problem. Episode 23 of School Counselor Gone Rogue- Should your Child Take Honors Classes? Middle school can be as tough as taking up a new job in a new city. But your child doesn’t have to start this new phase alone. You can help your child understand that these scary thoughts aren’t entirely unfounded. But they can talk to you, their teacher, their school counselor or even at times their academic coach. 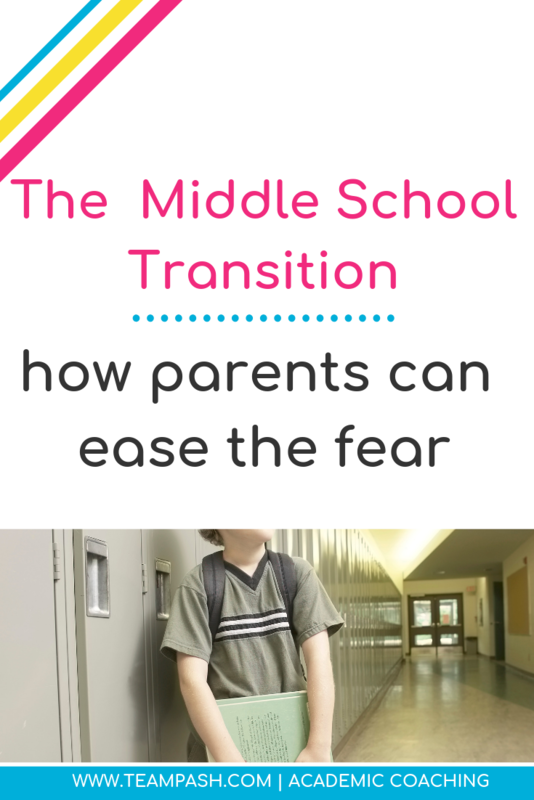 Is your child bothered about middle school? Join the waitlist for The summer program The Homework Playbook: The Ultimate Study Guide for School Year Success.